The first poster for Knight of Cups has been released. 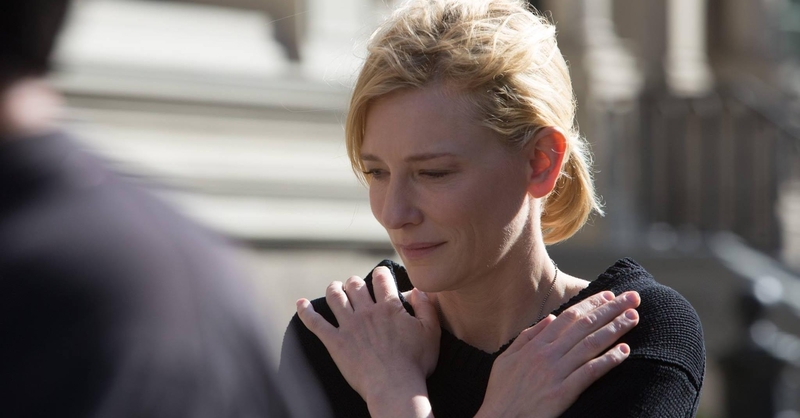 The movie will premiere tonight at the Berlinale Film Festival and Cate is expected to attended. Once there was a young prince whose father, the king of the East, sent him down into Egypt to find a pearl. But when the prince arrived, the people poured him a cup. Drinking it, he forgot he was the son of a king, forgot about the pearl and fell into a deep sleep. Rick’s (Christian Bale) father used to read this story to him as a boy. The road to the East stretches out before him. Will he set forth?